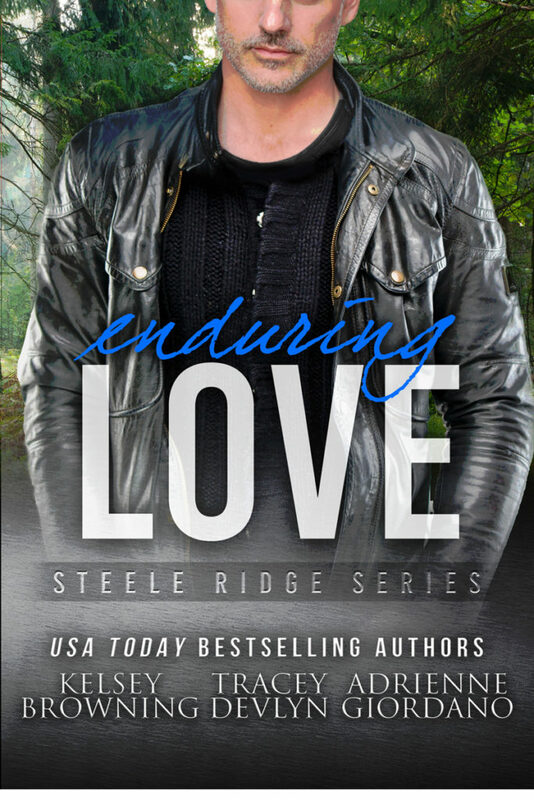 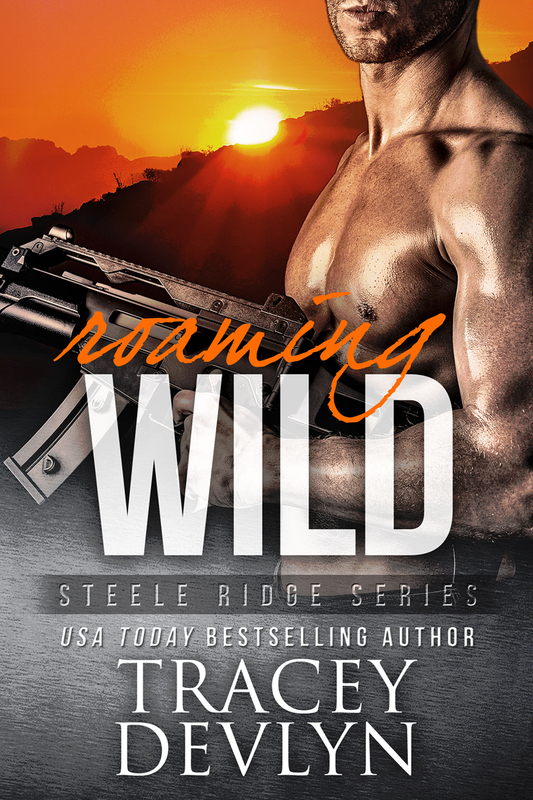 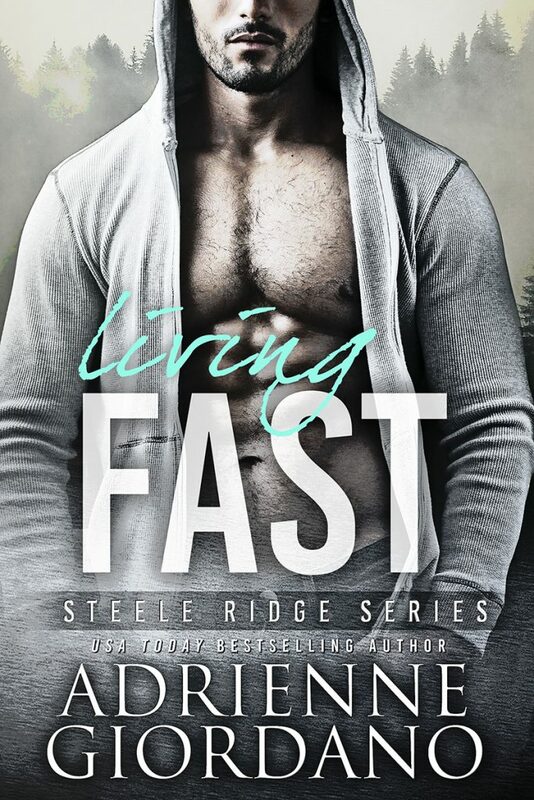 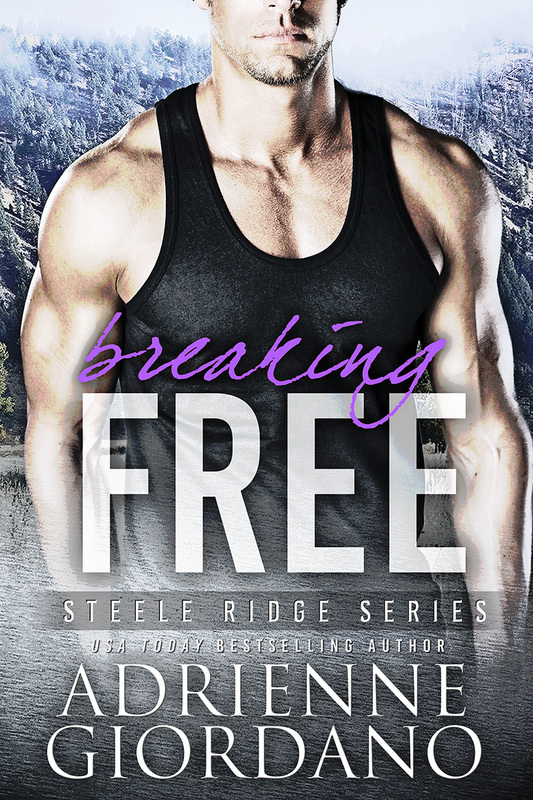 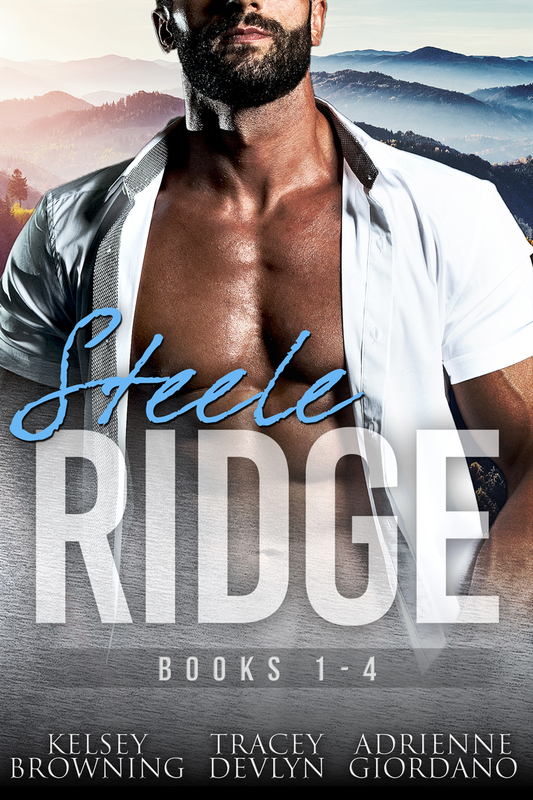 S lick sports agent Griffin Steele is living the highlife in Los Angeles, far from the shadow of the North Carolina mountains where he grew up. But when his hometown falls on hard times and needs his help, Grif reluctantly agrees to commute between coasts. He never expects the lush scenery, in the form of pretty tomboy Carlie Beth Parrish, to be such a temptation.